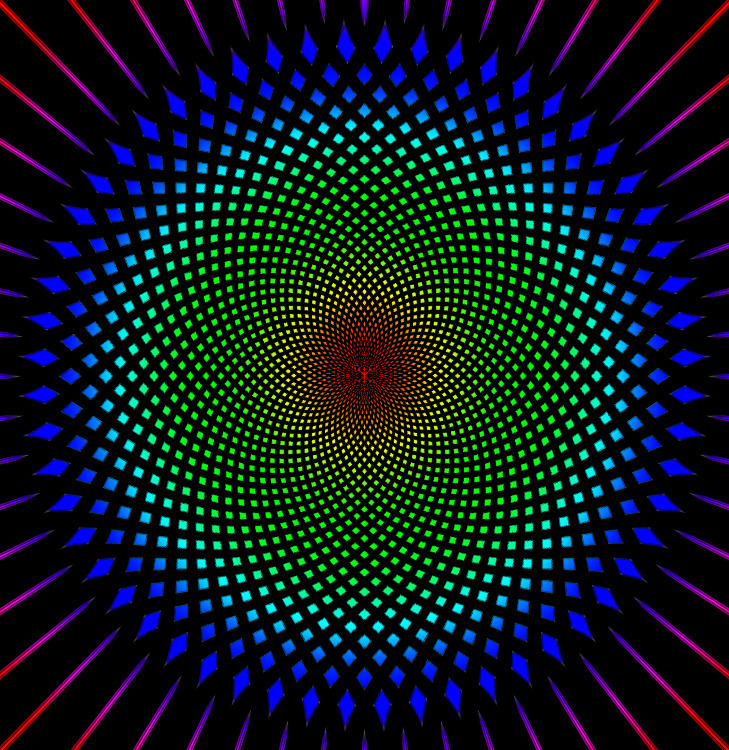 New for our ongoing collection of some of the best, coolest optical illusions, here is one that looks like the colors change as you look in the center. 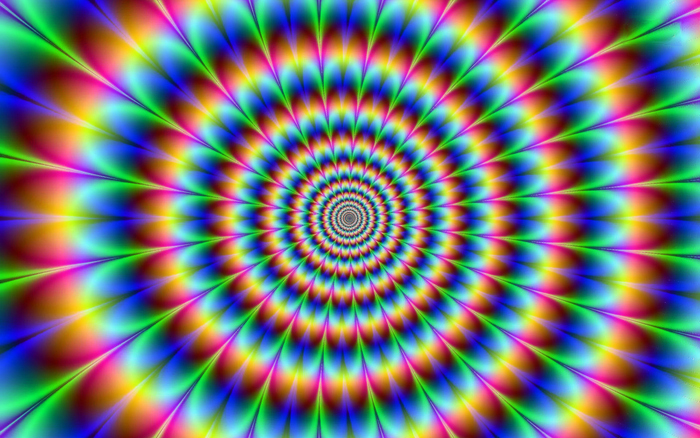 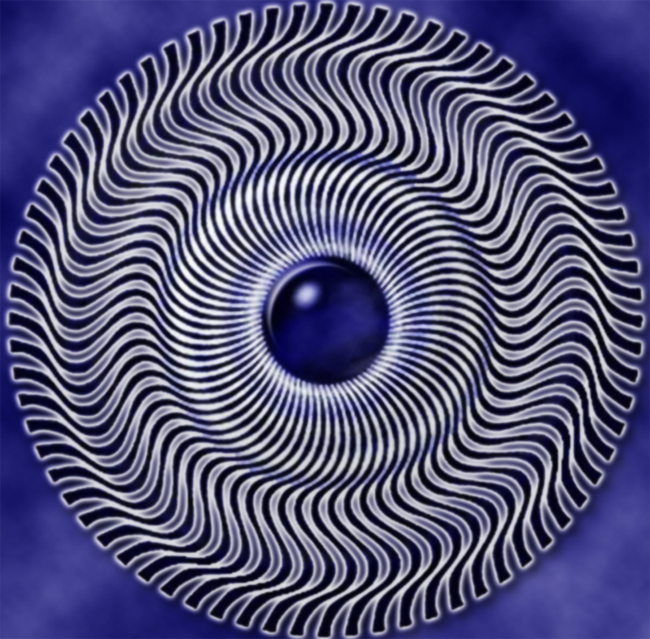 This is a light effect, adding a bit of eye trickery, creating movement and change of color. 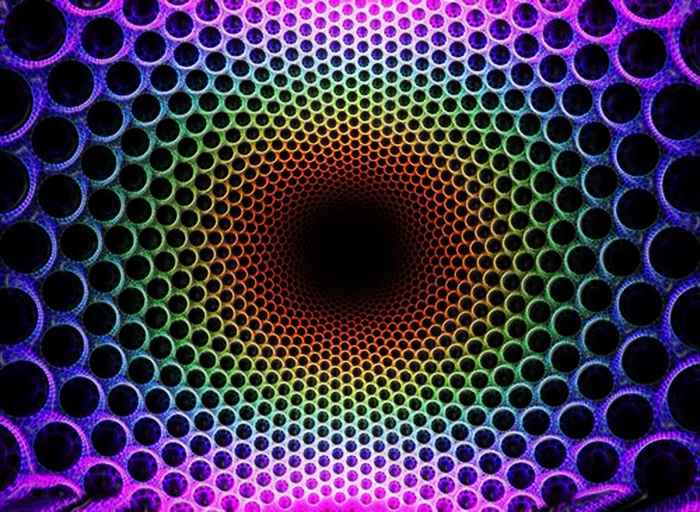 A collection of our favorite optical illusion imagery.